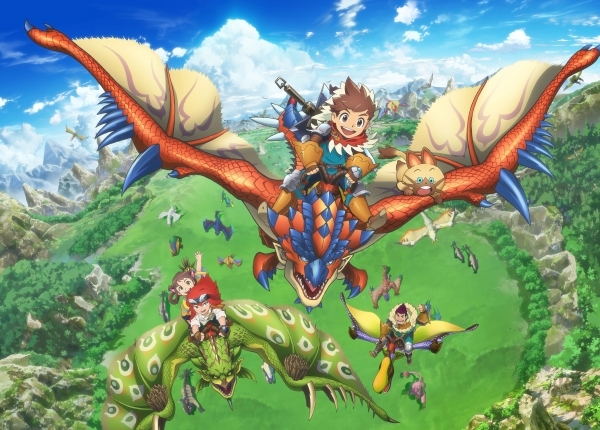 Monster Hunter Stories has made its way to iOS and Android today. A free demo call MHST: The Adventure Begins is also available in addition to the full game. You can take a look at the game’s press release below. Monster Hunter Stories is now available on iOS and Android devices.